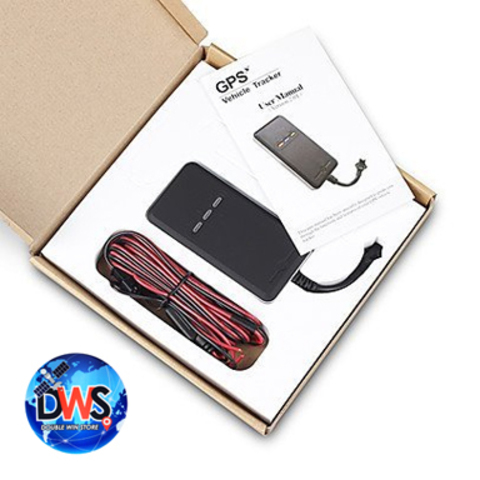 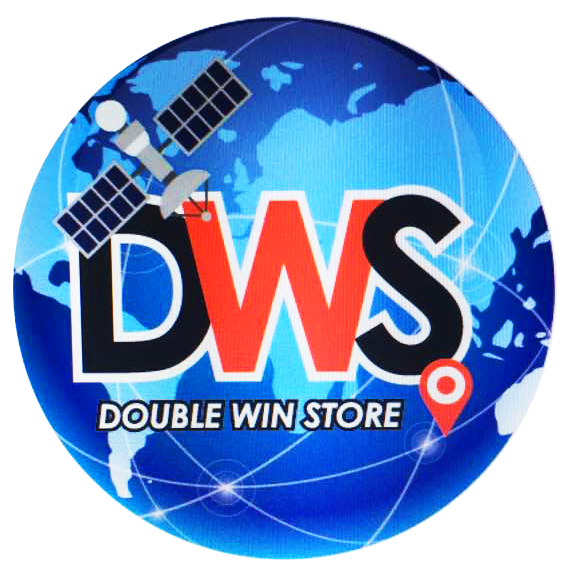 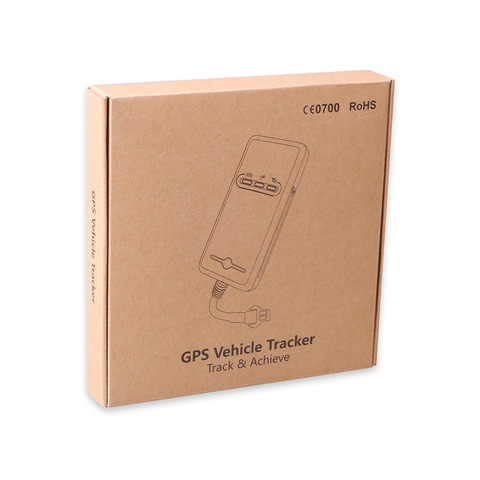 Accurate position real time universer gps tracker for all type of car,motor or lori. 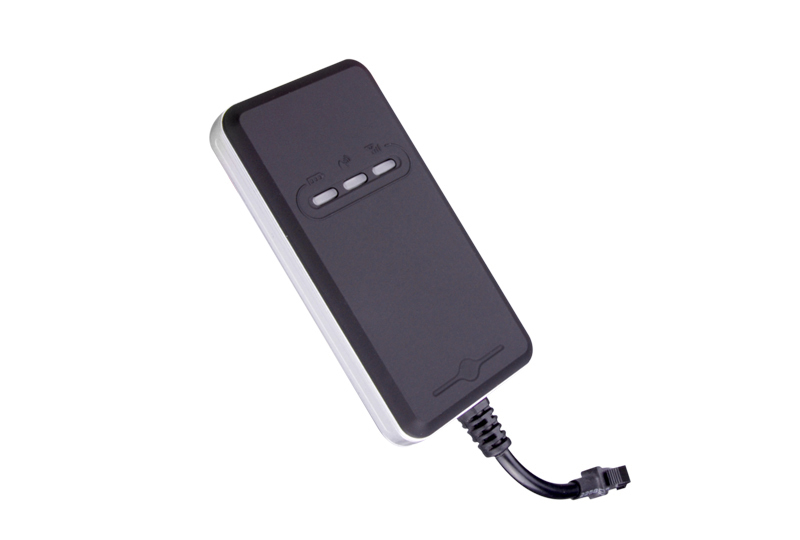 Can monitor via the Website or SMS platform. Keep a record of tracking for 6 months, all data back up in the server. 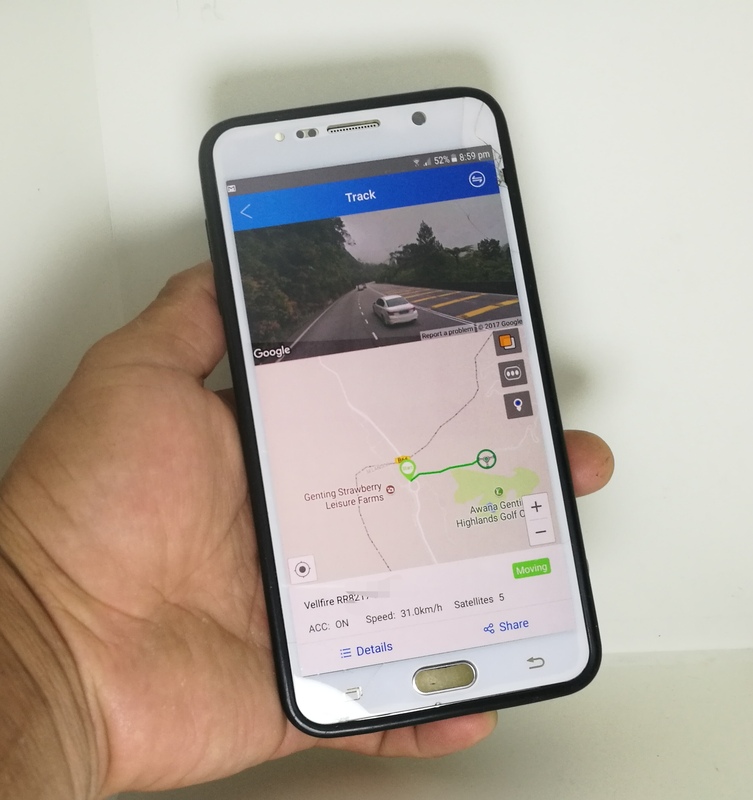 Suitable for all vehicles: car, truck, bus, van, motorbike large ..
Free IOS APPLE Apps & Android Apps. 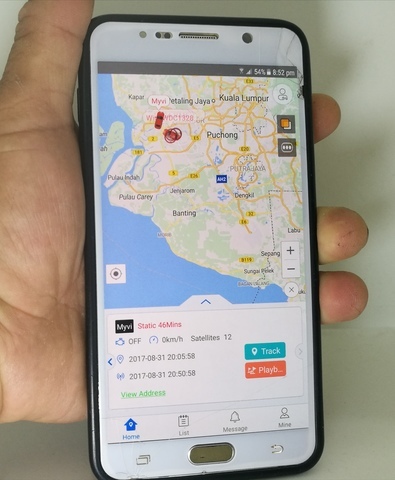 Boleh monitor melalui platform Website atau SMS.Simpan rekod tracking selama 6 bulan, semua data simpan dalam server.